Oak wood is relatively neutral in colour, allowing itself to be combined well with other materials. Visible tree rings, a sturdy, consistent structure and elasticity are characteristic of this wood. Our oak wood comes from FSC - certified forests in North America. A complex technology of staining wood provides a semi-transparent appearance and allows the natural texture and depth of the timber to stay visible. The wooden surface is smooth and naturally matt despite his colouring. 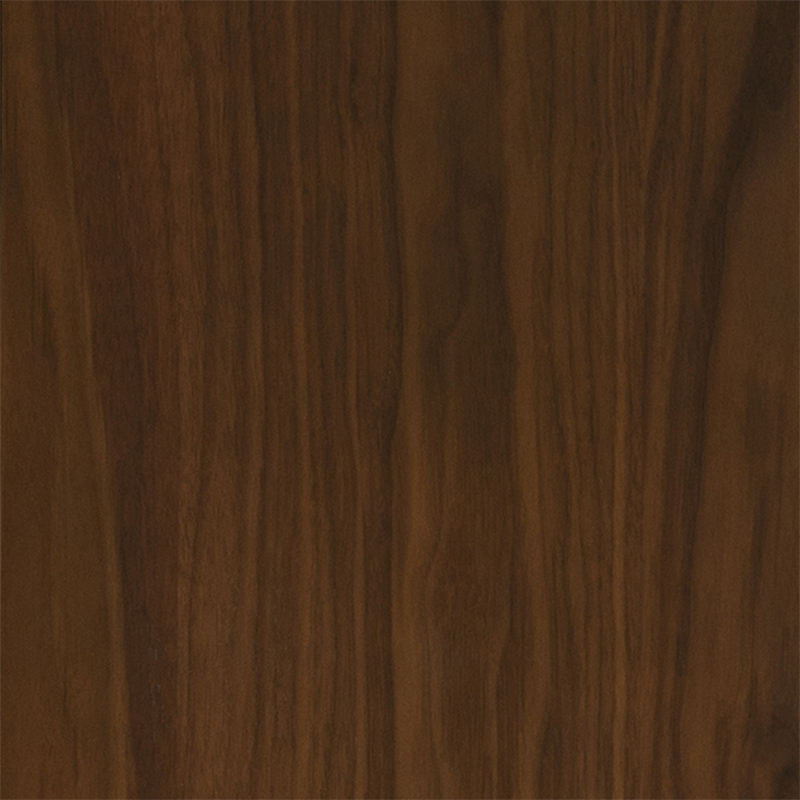 The black walnut originally comes from the eastern United States and it's one of the most beautiful and valuable woods. Its striped texture and fine, flowery pattern have an extravagant and noble effect.